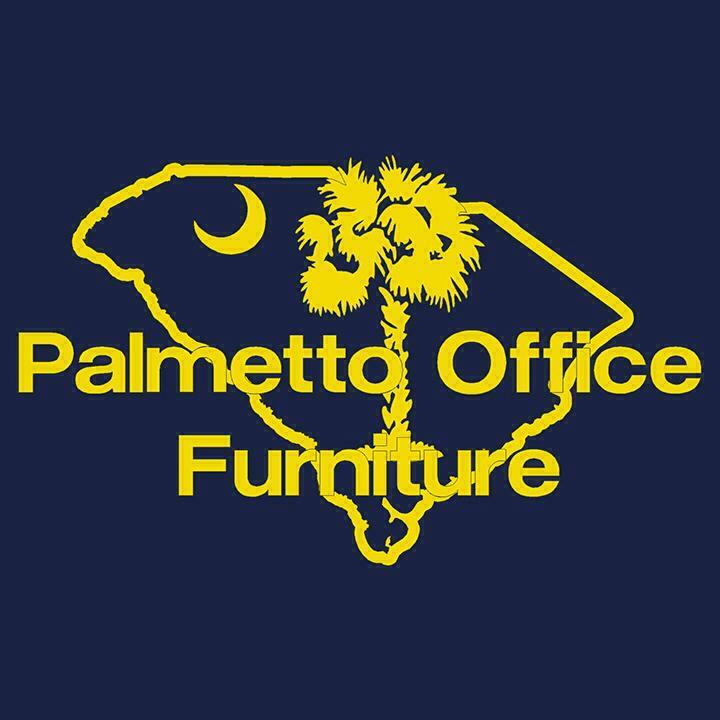 Verde furniture by Cherryman is a Palmetto Office Furniture preferred line! 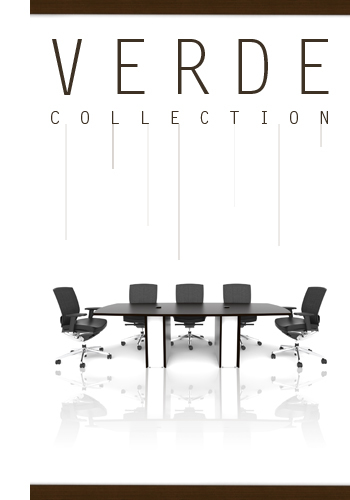 Cherryman Verde collection office furniture is ideal for modern office applications. 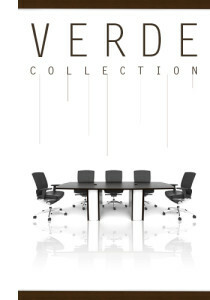 Shop Verde office desks, Verde conference tables, and more Cherryman office furniture for sale at everyday low prices. 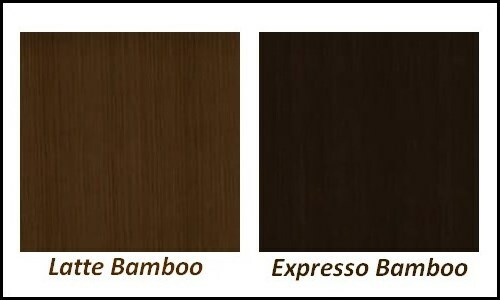 All of the Cherryman Industries Verde series furniture for sale online at PalmettoOfficefurniture.com also includes free shipping for added value. Call today for special sale pricing!